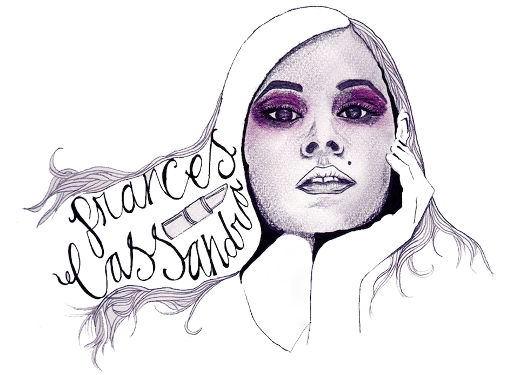 All products that are featured on francescassandra.com were purchased by myself unless stated otherwise. As of March 20, 2012, any PR samples, items that have been gifted to me or similar will be marked with an asterisk (*), and a disclaimer will be added to the end of the post. Paid blog posts will also be marked. Paid posts and items that have been given to me for free will never affect my reviews. All thoughts and opinions expressed on my blog are 100% my own and always will be. All images featured on my blog have been taken by myself unless otherwise stated. I always try to credit the source of any photos that are not taken by myself, however this is not always possible. If any of the pictures on my blog are yours and you would like to be credited, please contact me.